June 2017 figures show a 65-year-old retiring today needs an annual income of $43,695 to fund a ‘comfortable’ lifestyle in retirement, assuming they are relatively healthy and own their home outright¹. By comparison, the max Age Pension rate for a single person is around $23,254 annually². 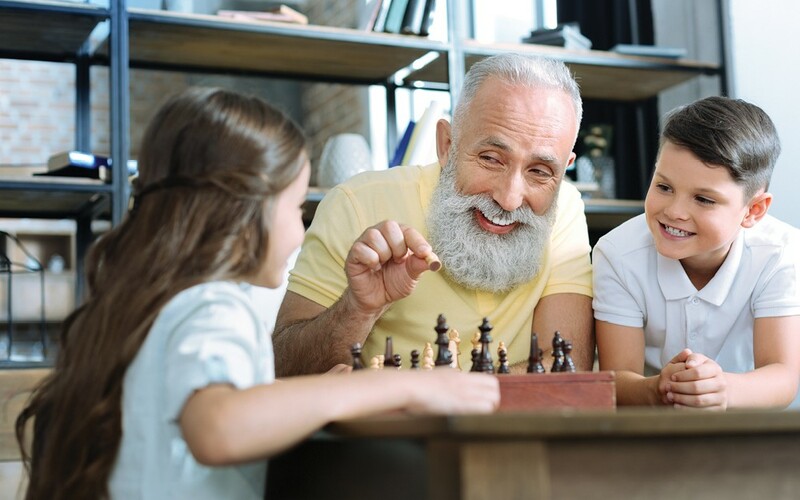 Currently, to be eligible for a full or part Age Pension from the government, you must be 65 or older and satisfy an income test and an assets test, as well as other requirements³. 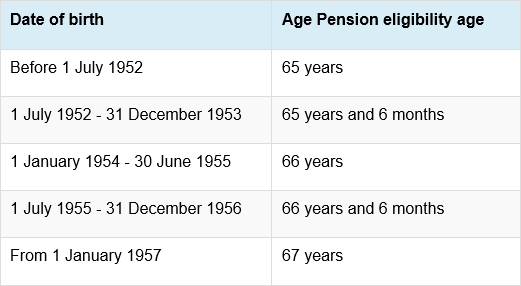 You can check out your Age Pension eligibility age below³. According to retirees who did return to full or part-time employment, the most common reasons why they decided to go back to the workforce was financial necessity, followed closely by boredom4.